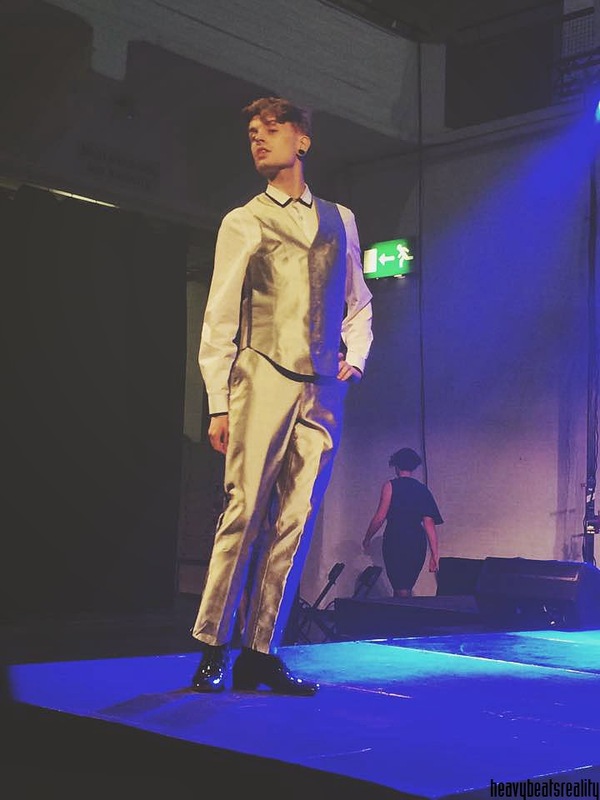 Last week we had our school's fashion show. Our class were models and backstage helpers - most of the models had two costumes and only minute or few for the change. I'm not really sure about the origin of the costumes, but the students of clothing and tailoring made those a year(?) 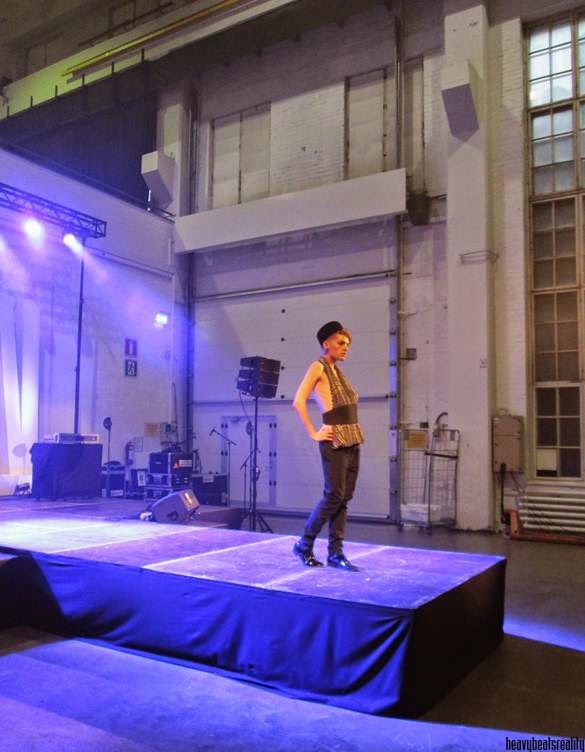 ago for fashion show in Berlin. 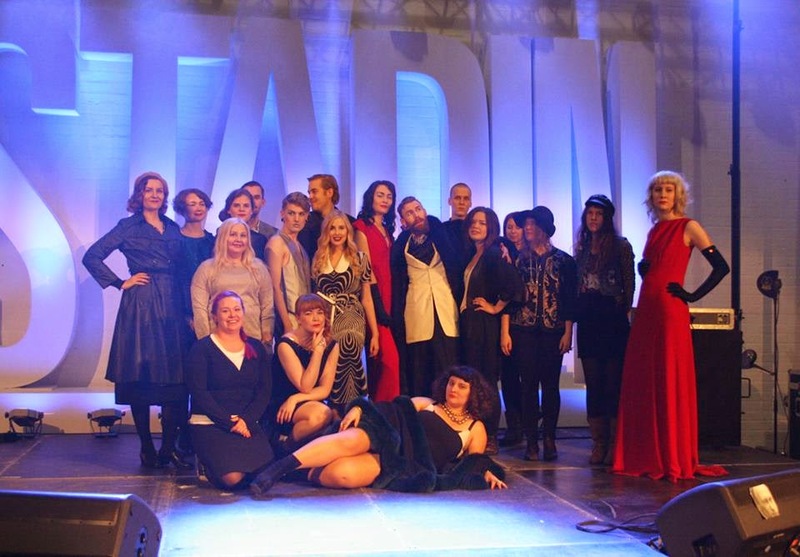 The theme of this show was 30's and 40's, and Komisario Palmu, and there was a murder mystery involved. Who murdered Miss Tähtinen? All the models were different characters and also the suspects. Thanks to Xenia and Delia for taking these pics! My character was Hans, the leader of servants in the mansion of Miss Täthinen. Hans knew all the secrets in the mansion and was also behind some jewelry thefts. 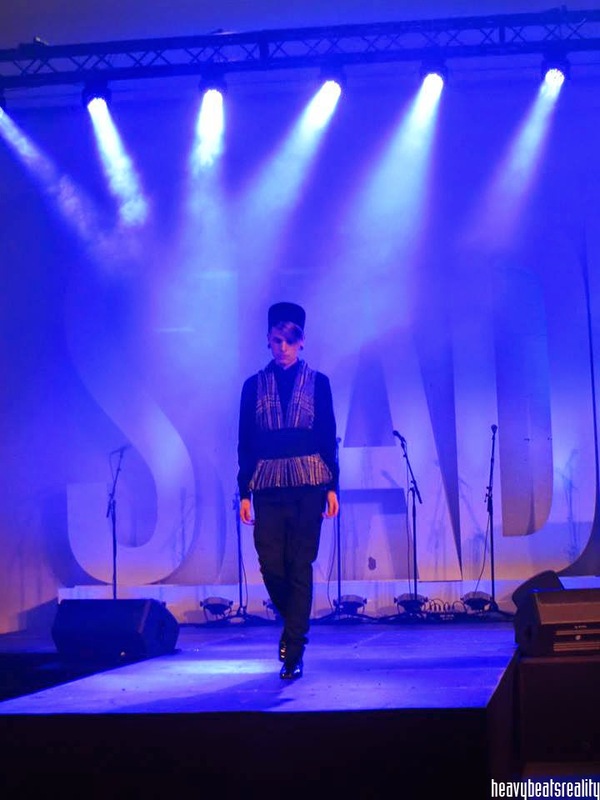 In the last show I had a killer make-up and sassy attitude. It was a rough week. We had nine shows in three days. But I really enjoyed this time! I want to gain more and more experience in walking like a cat. This was one of the songs in our fashion show. Can't stop listening to it! VIDEO: Härmälän Mimosa - Mars Yökkää!